Learn more about the study, on the FORCE website. FORCE will also host a free webinar: Updates on PARP Inhibitor Research. Help FORCE and Celebration Health by participating in a survey about long-term follow-up healthcare for preivors and survivors. This will provide important info about long-term health concerns for women with BRCA and other hereditary cancer syndromes. 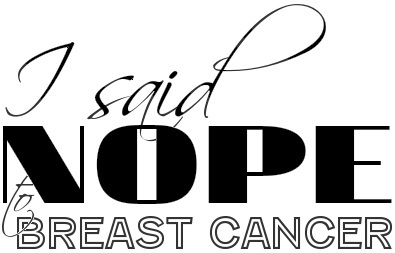 This entry was posted in All and tagged BRCA, breast cancer, Clinical trial, FacingOurRisk, FORCE, Her2neu, PARP, PARP inhibitor, Study on February 3, 2013 by nope2BC.